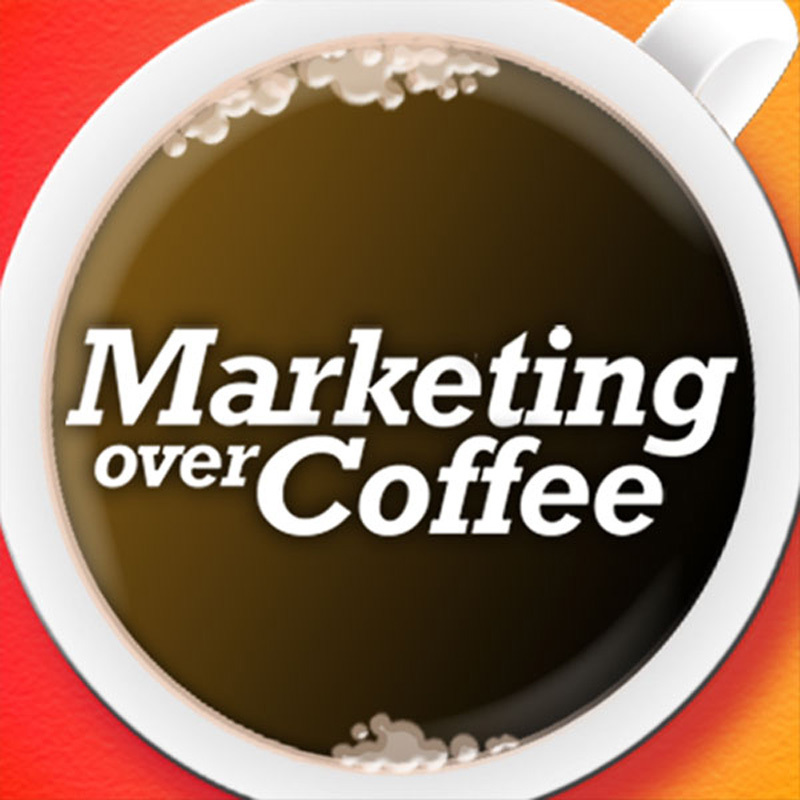 17:10 Daniel Johnson Jr. asks for advice on how to break into marketing. Be a sales engineer or work for a small company, and believe in what you sell. I’d be interested if someone counted how many times John makes reference to “ready to roll”, “get things rolling”, “rolling along”, “…roll…”, etc.